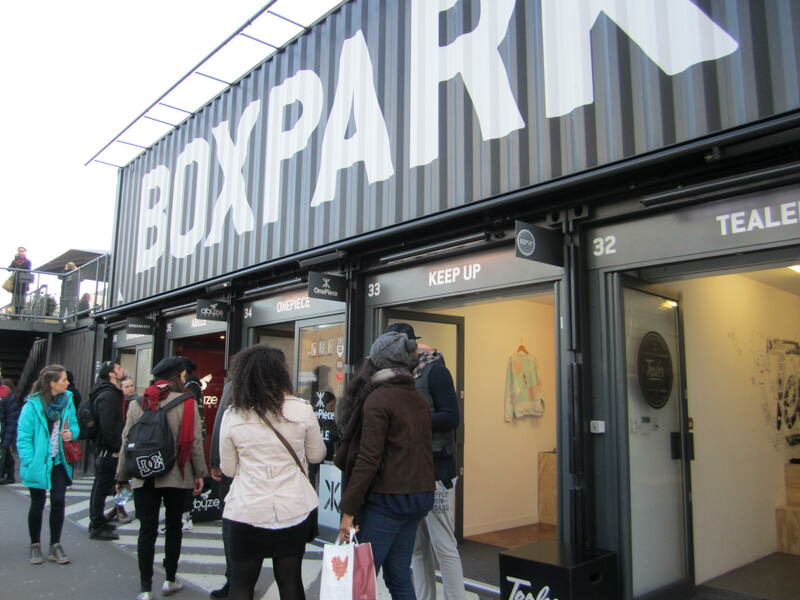 Located in London’s Shoreditch neighborhood, Boxpark is a collection of shipping containers that have been recycled into a pavilion of local pop-up retailers. The space, which opened to the public in 2011, was built on top of a 500,00 square foot vacant lot. 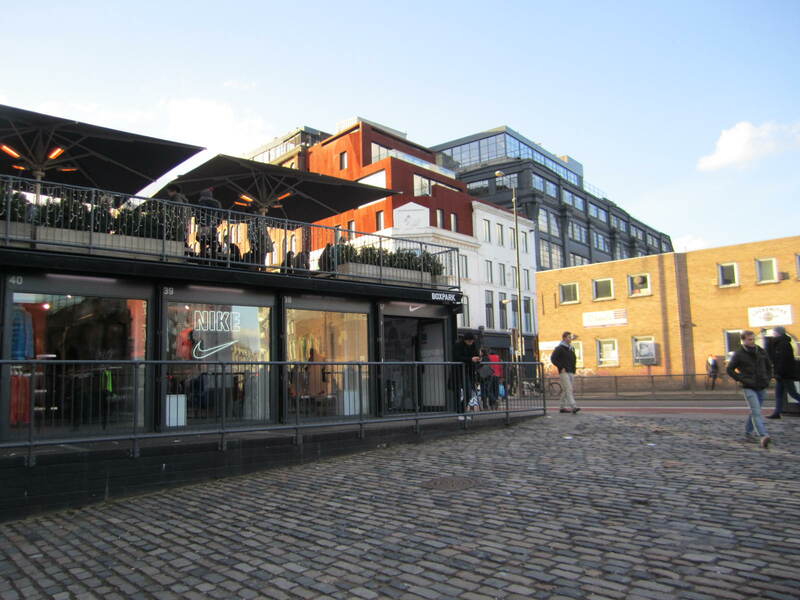 Today, Boxpark consists of more than 40 shops that range from cafés and restaurants to clothing outlets and galleries, each housed in a renovated container. The structures are easily assembled and disassembled on site and can accommodate a variety of uses. 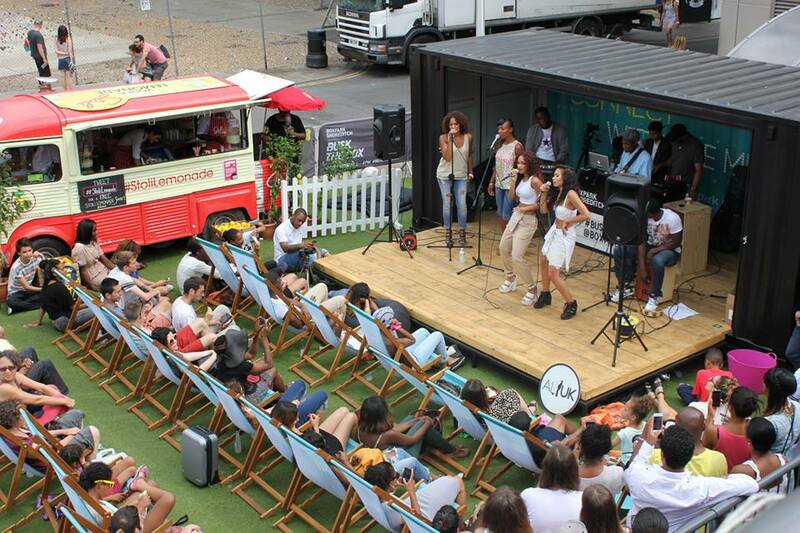 Boxpark also hosts a variety of workshops and exhibits, along with a weekly music performance called #BuskTheBox. 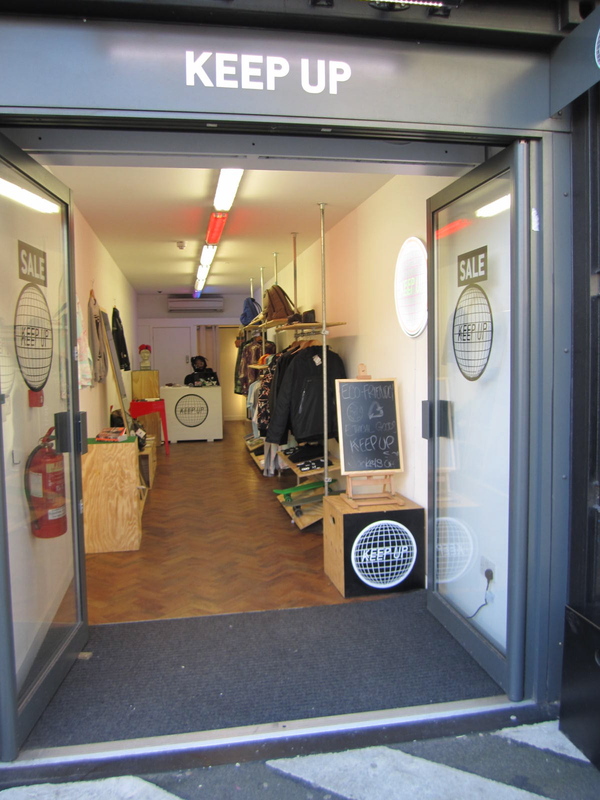 Boxpark was originally built as a way to test the site’s potential as a retail hub while generating public excitement for the space. 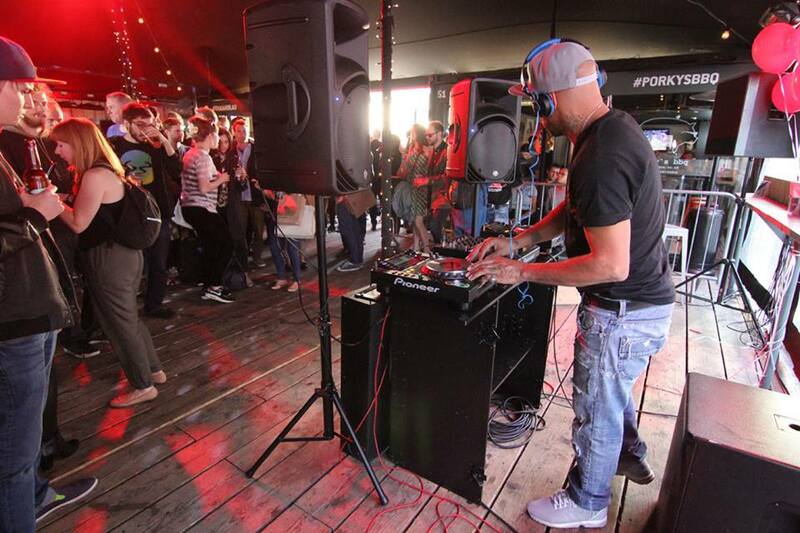 The venue’s success, however, has led to its projected continuation until at least 2019, with the hopes of eventually becoming something more permanent. 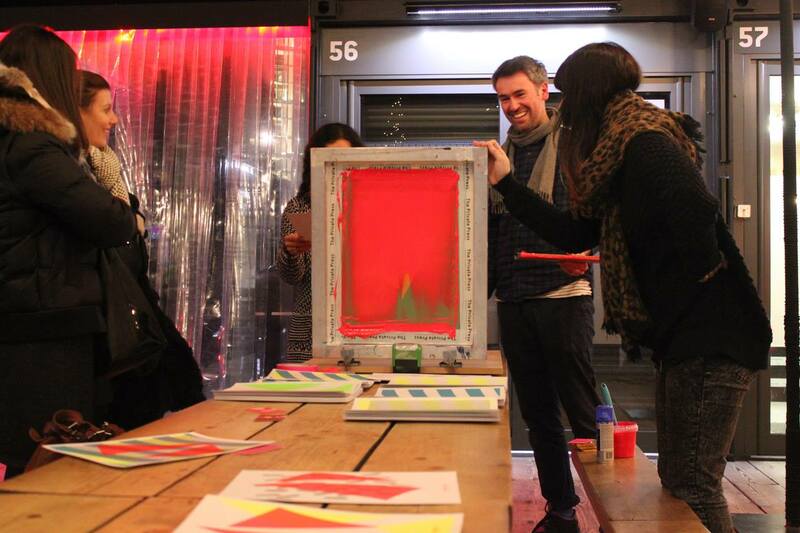 User needs and desires observed at Boxpark will ultimately inform the final design in a prime example of LQC’s iterative and scalable process.